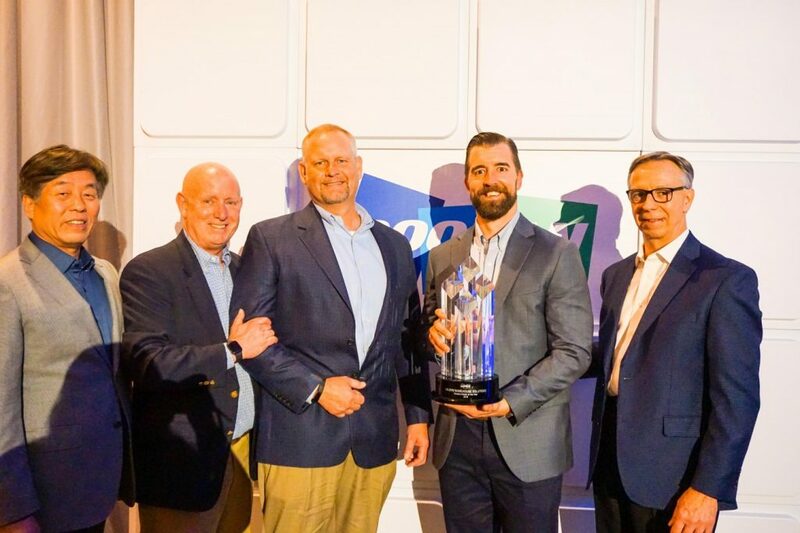 Doosan Industrial Vehicle America Corporation (DIVAC) recognized their top-performing dealers at ProMat 2019 in Chicago, Illinois. 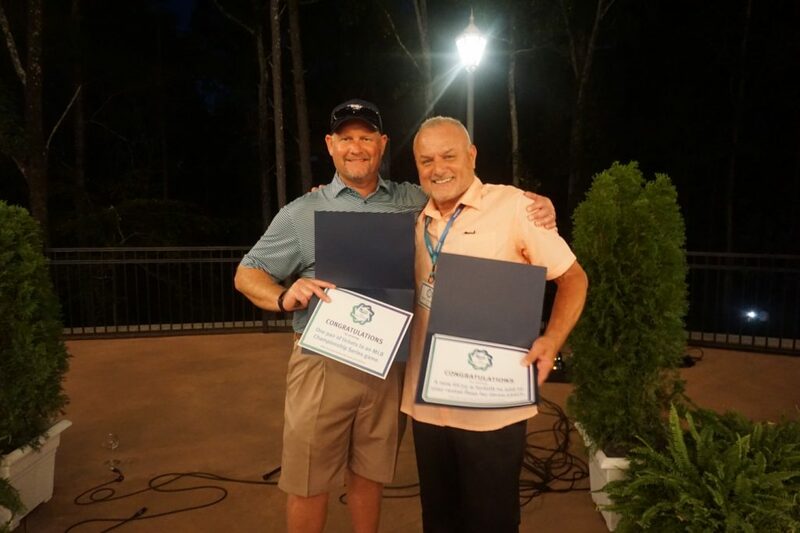 DIVAC proudly named CE-DFW in Dallas, Texas as the 2018 Dealer of the Year for their outstanding achievements in total sales, as well as exponential growth. The award was presented by Mr. Hyunsoo Dong, Vice Chairman of Doosan, and Mr. Tony Jones, Vice President/CEO of DIVAC. Doosan Industrial Vehicle is a global manufacturer of quality forklifts and warehouse equipment with more than 50 years’ experience in creating value-added forklifts. 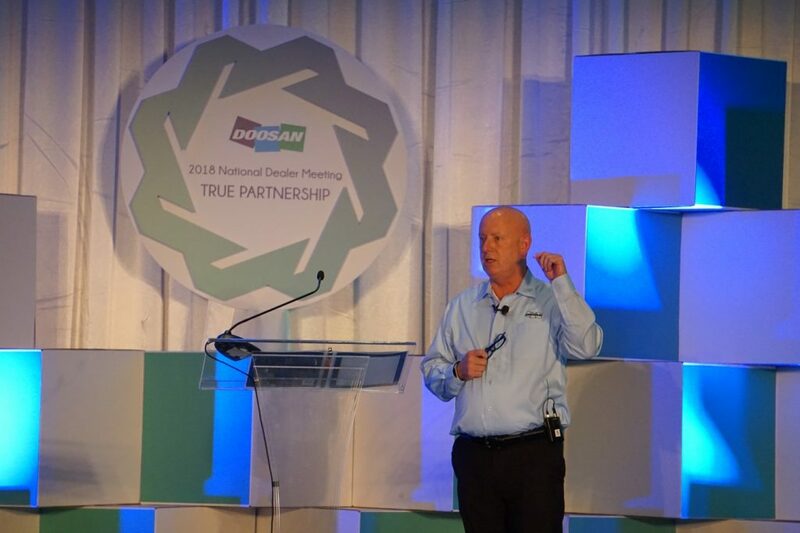 Doosan offers solutions to any material handling need you may have with a presence in more than 90 countries around the world. We provide 112 different product models ranging from 3,000lb. to 55,000lb. capacities. 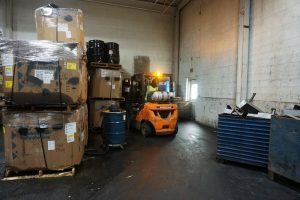 With the melting snow in the area and from up north, along with heavy rains, Illinois experienced flooding in the Rockford area that elevated to a natural disaster level. 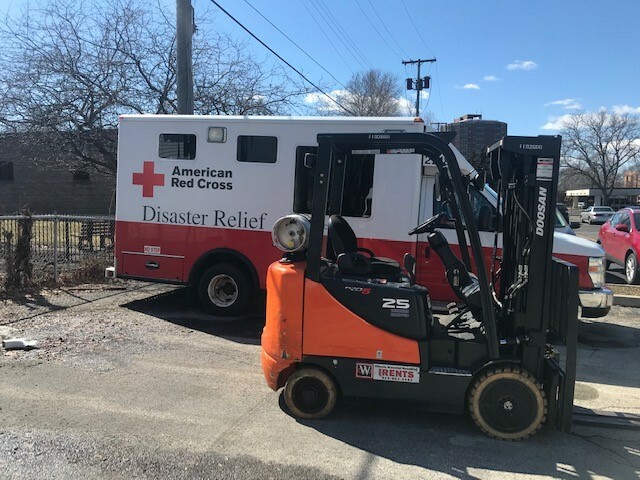 On March 21st, the American Red Cross of Northern Illinois called Illinois Material Handling’s Rockford location and asked if they had a forklift to assist in the unloading of a semi-trailer of disaster relief supplies. 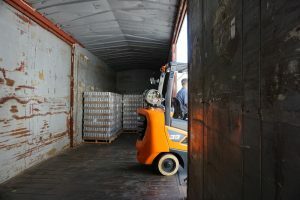 Without hesitation, IMH supplied them with the Doosan forklift they needed the next morning so they could respond to the flood victims with supplies they needed. 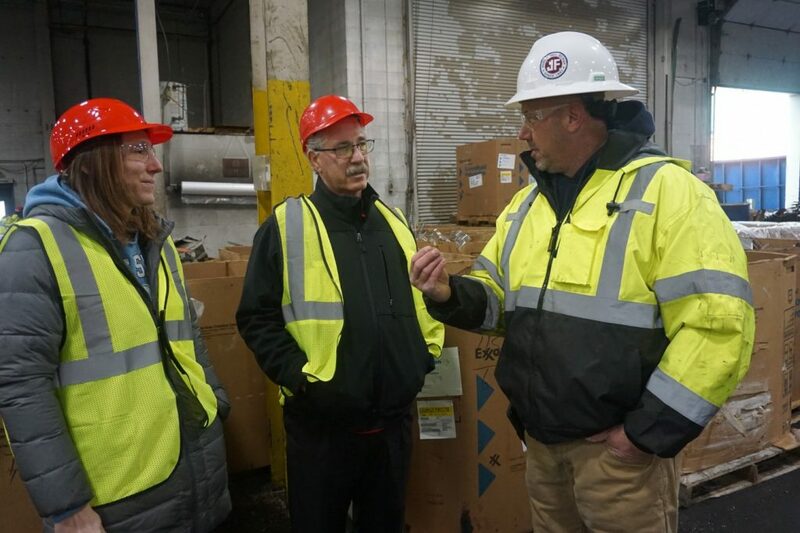 Ron Leffler, Disaster Action Team Manager, wanted to pass along his sincere appreciation from the American Red Cross to Illinois Material Handling and the Wolter Group for their generosity with helping the local community when a natural disaster hits. To learn more about Illinois Material Handling, or find a dealer in your area, please visit our contact page. 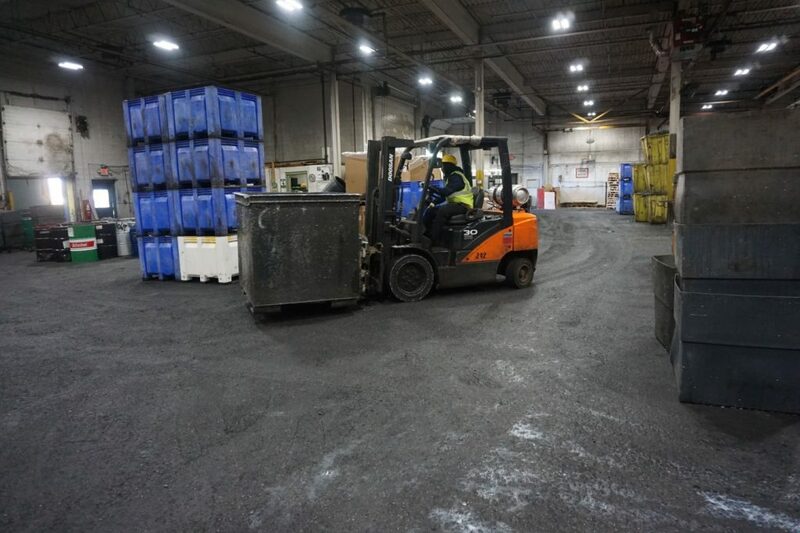 Story written and provided by Illinois Material Handling. Doosan is excited to announce the newest addition to our product line – The 9 Series, GC15S-9 – GC55S-9. These new trucks reward operators with 20% more leg room while enhancing safety with over 20% more mast visibility. The 9 Series has power and speed that is immediately apparent once you put your foot on the accelerator. There are many more benefits, including an enhanced cooling system for the heavy-duty applications, and a boxcar model specifically designed for applications with tight spaces. 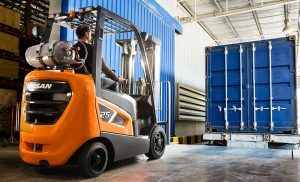 The 9 Series lift trucks are used in applications like plastic products, warehousing, food and beverage, and paper products. Doosan is known for its reliability, especially in areas like oil-cooled disc brakes and heavy-duty steer axles. 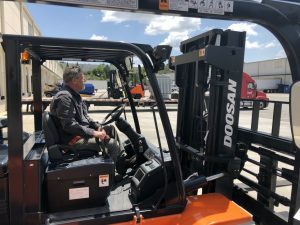 The quality design and high standard of performance Doosan delivers across its product line is taken to a new level with these lift trucks. 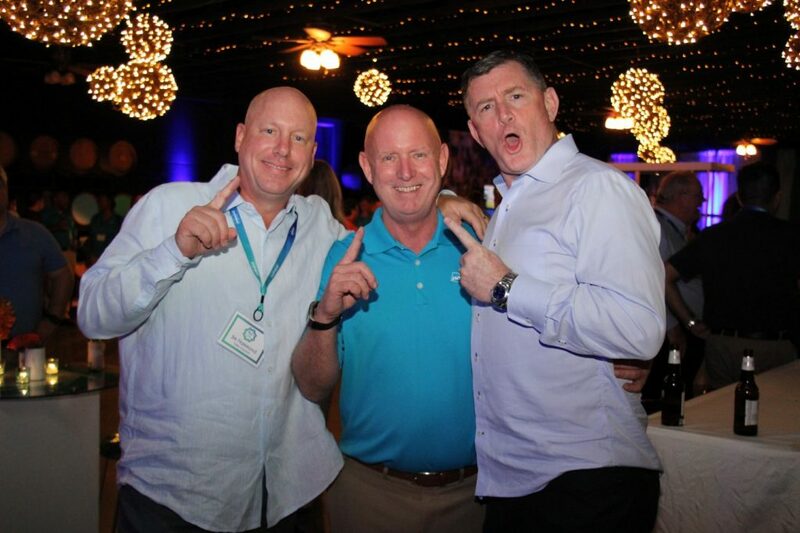 The 9 Series is built to perform and improve the industry as we know it.